Subscribe to comments with RSS or TrackBack to 'Urban rainbow'. Wow. 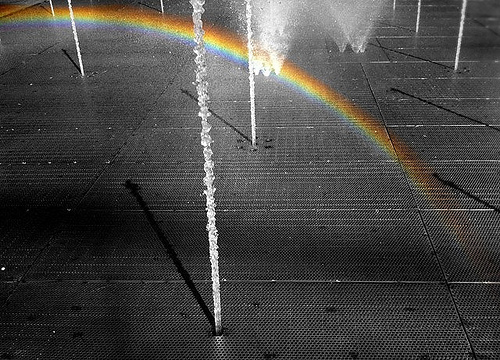 It’s a rainbow from the fountain? Lovely image! Really lucky capture! Bien vista, tienes buen ojo!